You are hated: You stay classy, FOX News! 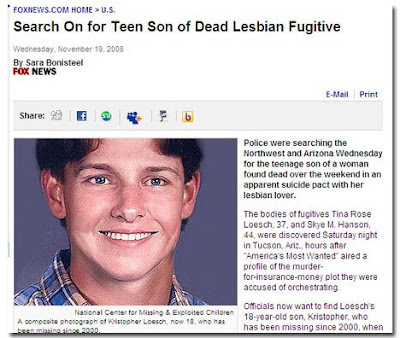 I have to say, though, that "Dead Lesbian Fugitive" would be an awesome name for a band. Silver lining!